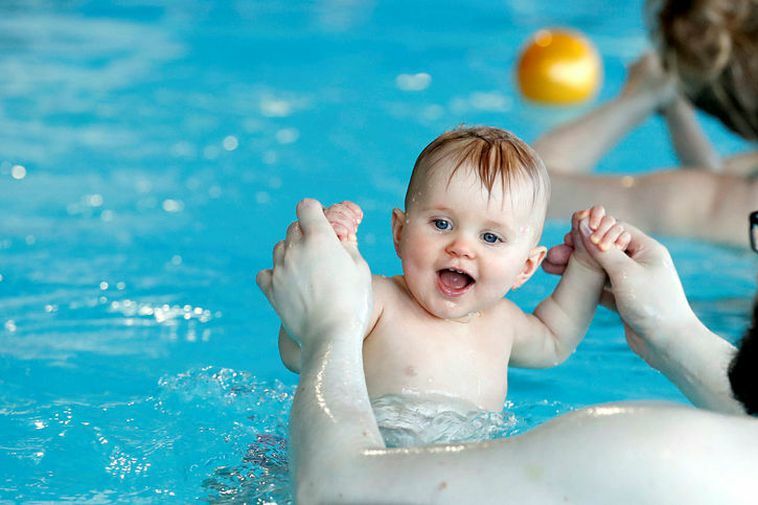 Steinþór Einarsson, operations manager for sports and recreations in Reykjavík City, reports that swimming pools in Iceland are much better run than they used to be. For a long time, their operation was very difficult, but that has now changed for the better. Single admission to Icelandic swimming pools has gone up in price in recent years. In Laugardalslaug pool, Reykjavík, the price is now ISK 980 (USD 9.25, EUR 7.92) for adults. Steinþór points out that Laugardalslaug pool, Vesturbæjarlaug pool and Sundhöll Reykjavíkur pool, all three located in Reykjavík, are very popular among tourists, and earn more from single visits than before. For visitors who stay longer, it is more economical to purchase a ten- or 20-ticket card. Annual membership is the most economical for residents who visit frequently. The most expensive admission is to the pool in Húsafell, West Iceland, or ISK 1,300 (USD 12.27, EUR 10.50). The reason, according to Hrefna Sigmarsdóttir, co-owner of the Húsafell Travel Service, is that the pool is not subsidized by the municipality. The operation costs of most pools in the country are subsidized through local taxes.